Our first official event in CU-WISE! 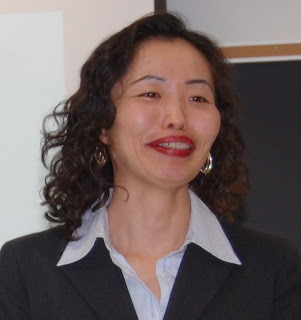 Bio Aikawa obtained her Ph.D. degree in 2001 at Carleton University. She is currently working in Health Canada in the Existing Substances Division - Bureau of Risk and Impact Assessment - Healthy Environments and Consumer Safety Branch. Her talk focused on her education, career and experiences about being a woman in science and engineering.